Anton Hasenkampf is an associate with Leake & Andersson. Anton’s practice focuses primarily on complex business litigation, products liability and insurance defense. A New Orleans native, Anton received his Bachelor’s degree from Dartmouth College in 2006, and his J.D. from the University of California, Hastings College of the Law in 2009, where he was a member of the law review and moot court team, and graduated as Valedictorian of his class of over 400 students. Prior to joining Leake & Andersson, Anton was an associate at Allen Matkins Leck Gamble Mallory & Natsis, LLP in San Francisco, where his practice focused on complex business litigation, creditors’ rights, and class action defense. 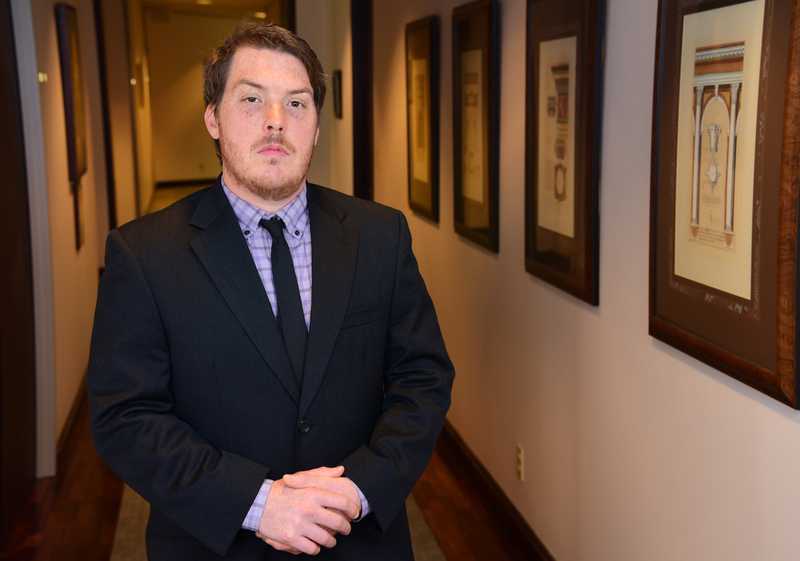 Anton is an experienced litigator, and has appeared in court over 100 times. Anton is admitted to the bar in both California and Louisiana, and is admitted to practice in the federal courts for the Eastern District of Louisiana, and the Northern, Central, Eastern and Southern Districts of California.